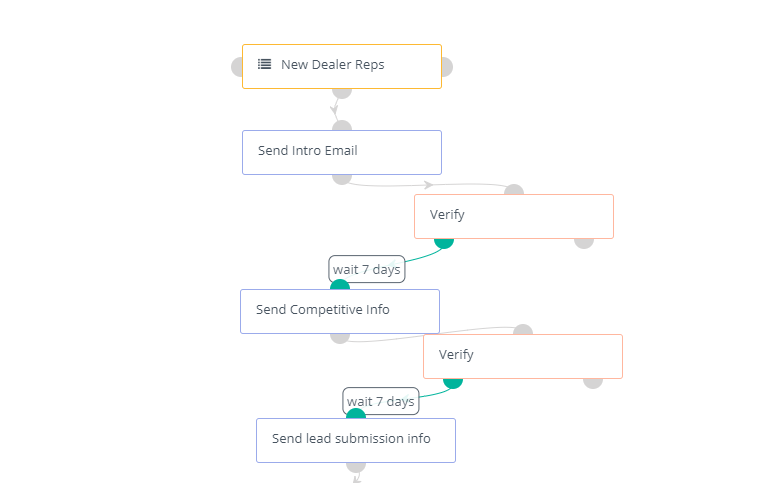 Automate prospect, customer and dealer engagement with Flywheel. Flywheel marketing provides unique automation built specifically for the manufacturing industry. Stop hiring people and use technology to grow your business. Flywheel Marketing integrations seamlessly with our CRM product, giving you a one-stop platform for scaling your entire sales & marketing program cost effectively. Seamless website, trade show, and sales lead gen landing pages, business card photo capture, and email > marketing signatures. No more spreadsheets and manual data entry. By using the data you already have, target marketing to prospects, customers and dealers using information from your website, ERP and CRM. 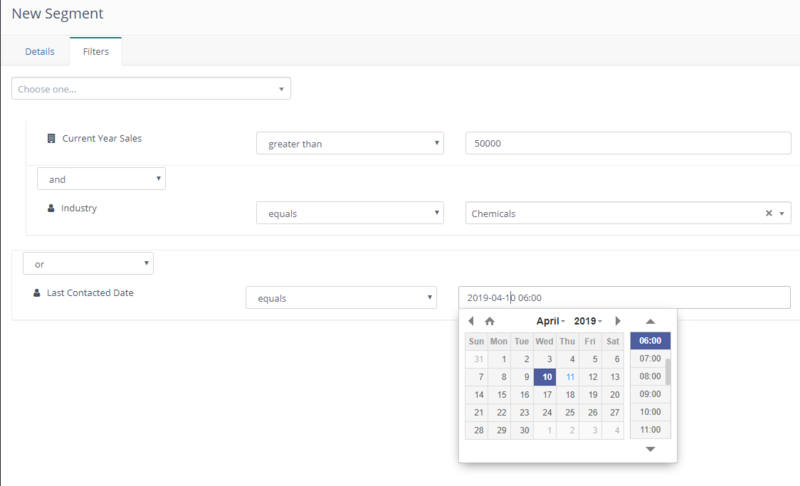 Flywheel provides granular cross & upsell automation campaigns that increase revenue with little effort. Create an automated series of emails and text messages to warm up inbound, dealer, and trade show leads. Build campaigns once, use them over and over to generate more business. Pre-built trade show marketing email/text campaigns to drive traffic to your booth and automate post-tradeshow follow up. Get your sales team involved with “Lead Score” notifications once a prospect “warms up” and has interacted with you online or has attended events. Also notify reps of cross/upsell interest from exiting customers. 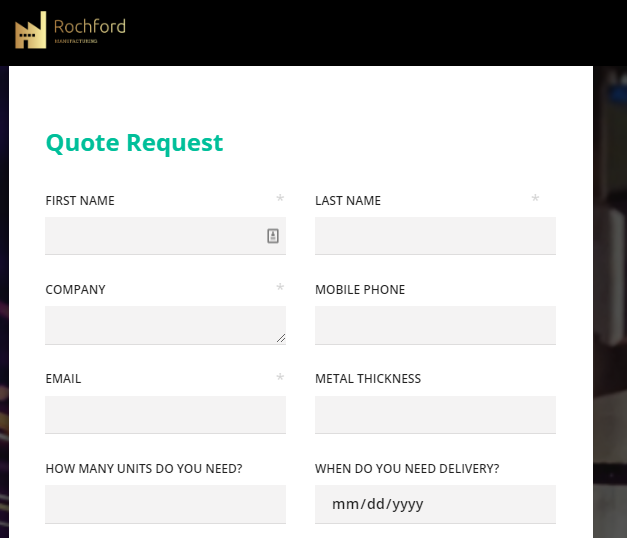 Give your sales an advantage before reaching out – CRM users can see a log of every marketing interaction with a customer/dealer. This includes emails/text messages viewed, webpages visited, and events attended. Want to see Flywheel Marketing in action? Schedule a demo with one of our experts to see a live view of how it all works.